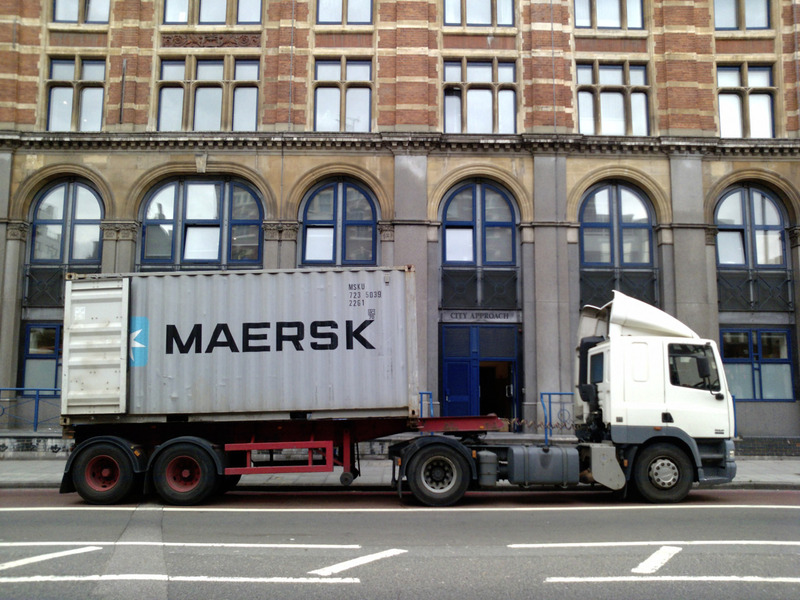 On the 13th July the contents of our London apartment were loaded into a 20' Maersk container ready to be shipped to Auckland, New Zealand. 2011 was an eventful year. Most notably because it was the year that I decided to move to New Zealand with my wife and daughter. But I also found myself getting involved in a number of very interesting projects. I had intended to write something on these projects and on the move as I progressed. But…even though my list increased, the writing backed up. In the year or so that has elapsed, most of the things that I thought about, and thought about writing about, still hold relevance and I am staying with the idea of documenting them in some way. That is why I am introducing the category of the back story into my blog. It will allow me to feed some stories through as and when they are done while not interfering with my insertion of newer posts. Broadly speaking, I have ditched the idea of a chronological account of my shift to the Southern hemisphere. Since arriving in New Zealand I have also recognised the need to re-work most of my online platforms and portfolio sites. My primary photography website will also be getting a bit of attention in the next few weeks. The back story category should also work for older images that I am scanning and including into my portfolio / work show cases.